I have been sucked into the "decorating your planner" trend that apparently has been going on for a long time. 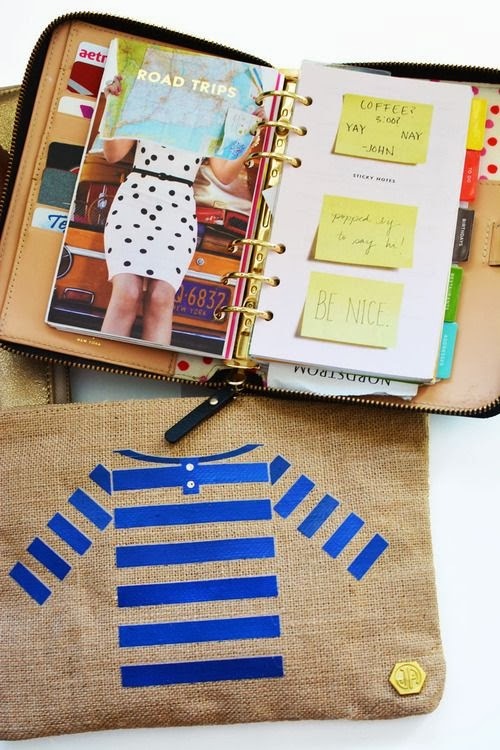 There's nothing like personalizing your planner and making it appear cute/fun to encourage you to stay organized. 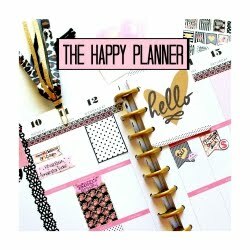 I have had planners over the years and they have literally brought down my stress by about 90%. One way that helped me stay motivated to use it was to decorate it by simply using different colored pens. It gave me an excuse to to use my fun jelly pens. 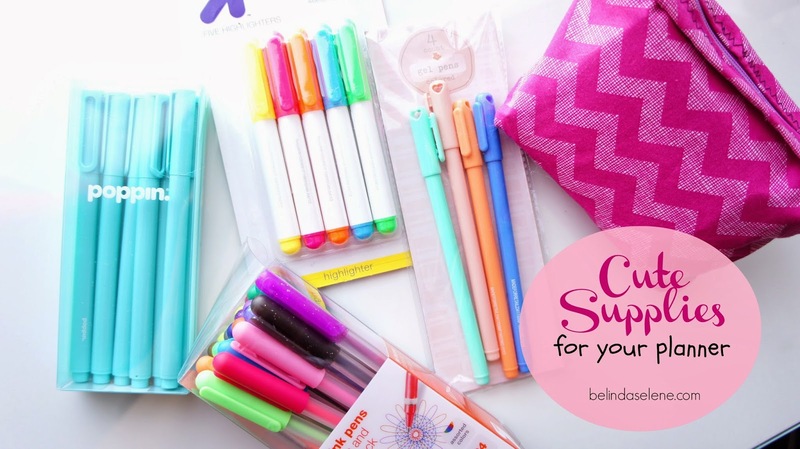 Now that I ordered my Erin Condren Life Planner, I have been exposed to so many ideas and wanted to share the supplies I recently got. There's more to it than just bright colorful pens. 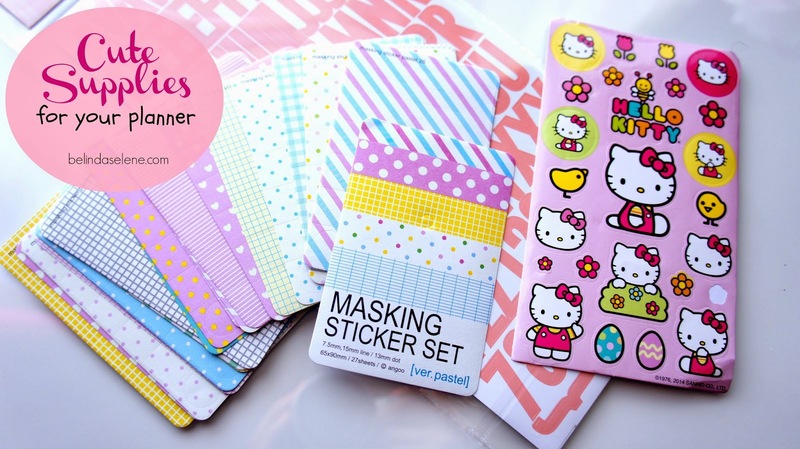 I love these masking stickers! 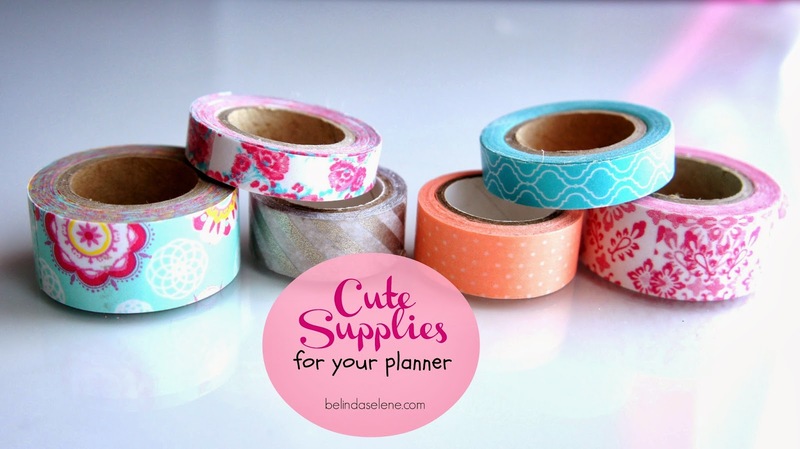 They are perfect to embellish your planner with fun patterns and they are very easy to write on without the fear of it smearing like most stickers. They have a matte finish to them. 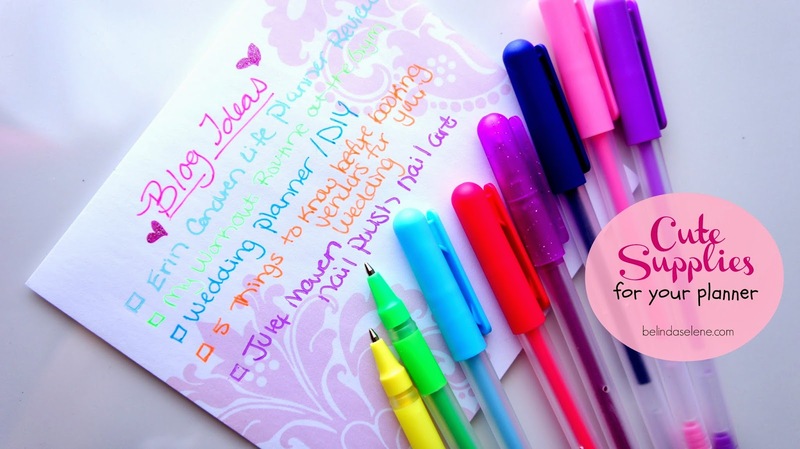 Let me know if you have any other ideas how to make your planner more vibrant. 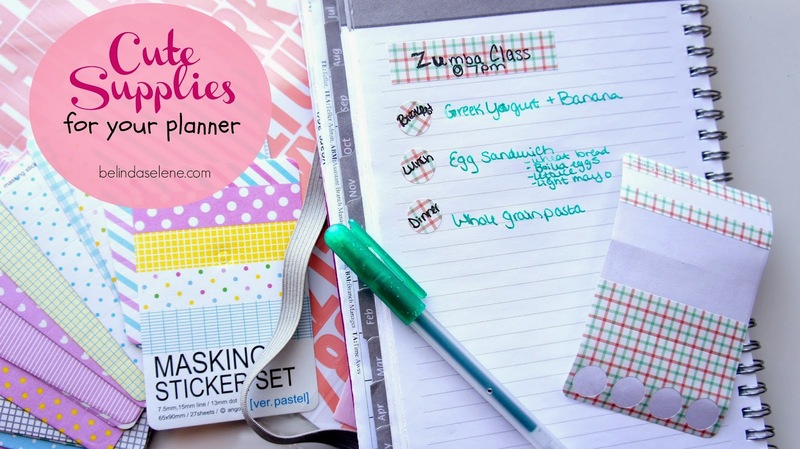 Once my planner arrives I'll do a full review and tutorial on both my YouTube channel and blog. It has been close to a year since I started this decorating addiction. 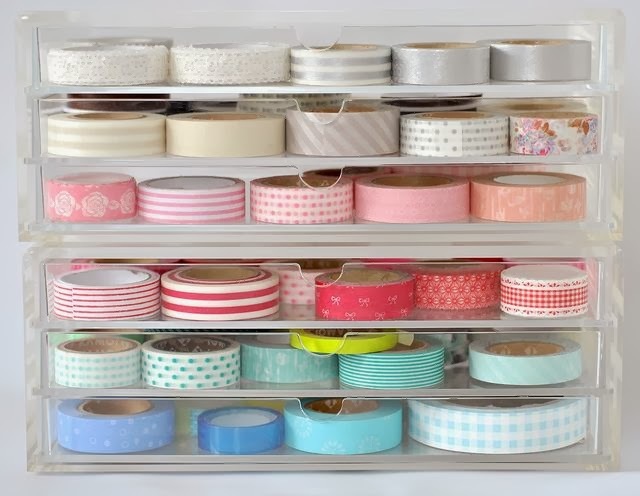 My collection for cute planner supplies has grown and now I have a dedicated spot for all of my washi tape and stickers. Make sure to subscribe to my YouTube channel to see fun tutorials, hauls, and decorate with me videos all planner related. I have a #PlanningWithBelinda playlist series. 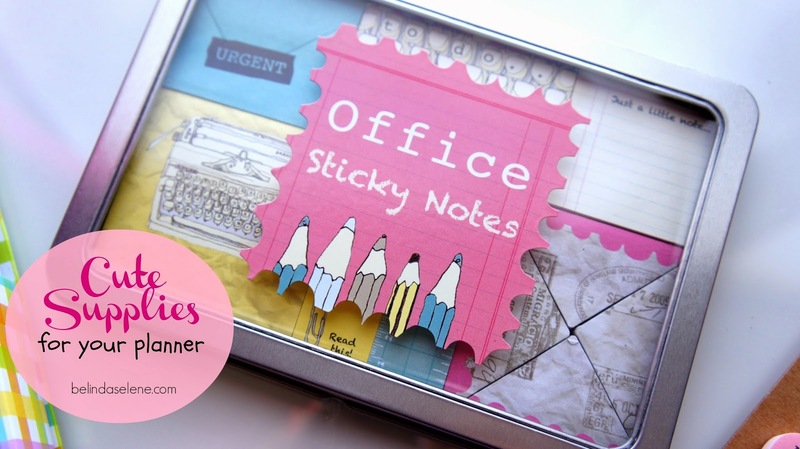 OMG I seriously need to go find cute stationary now! :D I love the little heart drawers so cute!! What is that zippered planner slash wallet?? I'm in love!! Pls tell me you know what it is?? Where did you buy your planner? 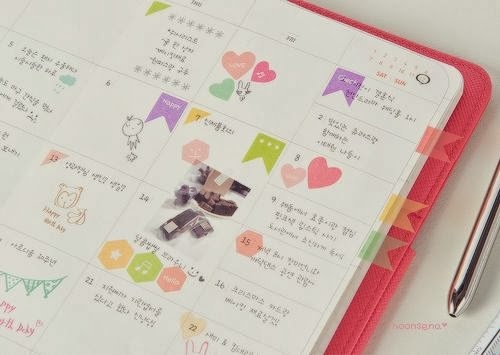 I saw your video on youtube https://www.youtube.com/watch?v=vWUh77KOi-0 and I fell in love with your planner! It's soooo cute! 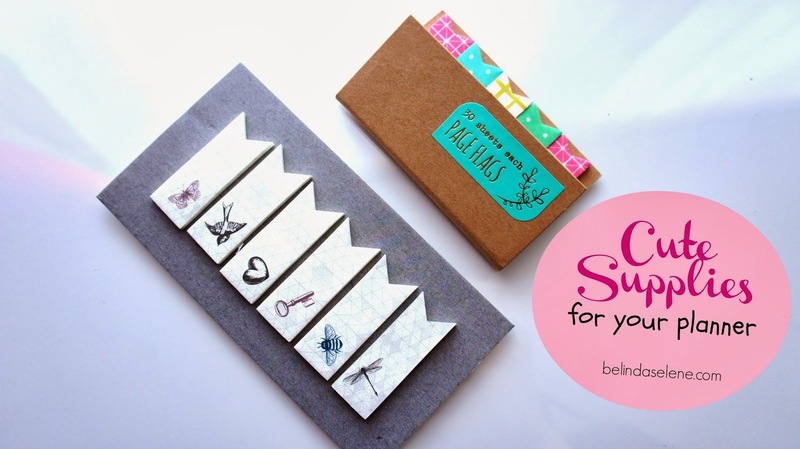 I am so in love with these planners, and every time I see a review I want one even more. Now, I want all of these cute supplies that you've shown us. :) I guess it's time to start saving money, or hope that I can win one in a contest. Target dollar section! I just picked some up today! 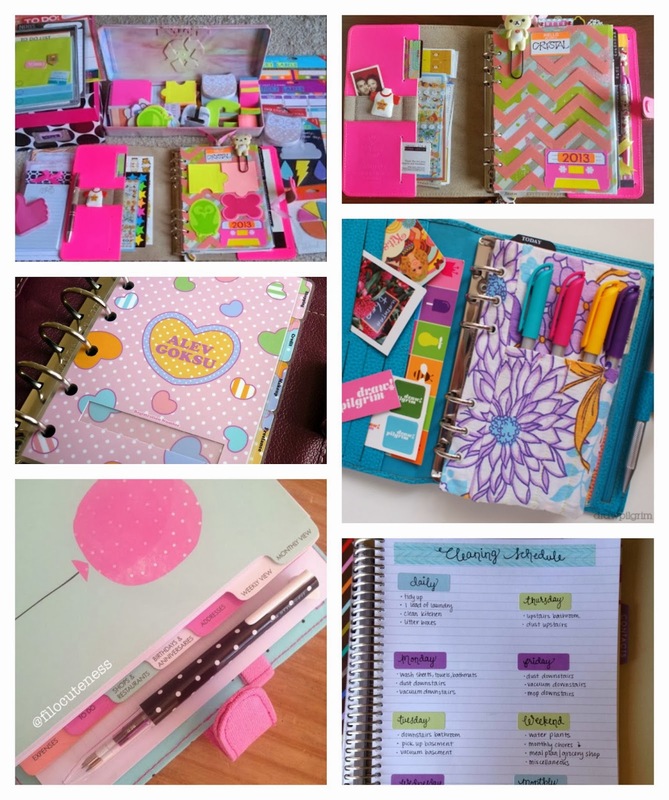 Where do I find the video of how your organize your planner? I'm going in the direction of Michael's today! 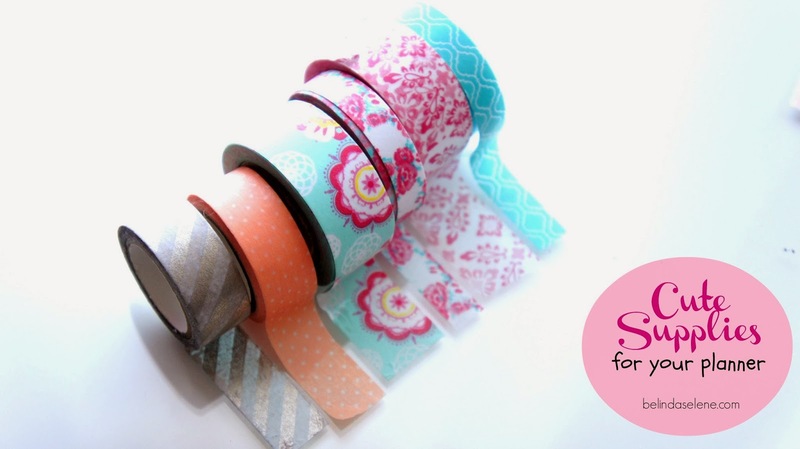 On my list are gel pens, stickers and some more washi tape. I have many binders here that I could start off with before I invest in a leather bound one which I don't think I'd keep up...too small. I need something 8 1/2x11 size to start off with. My ADD gets in the way of many projects/task in life. This is such a huge help! 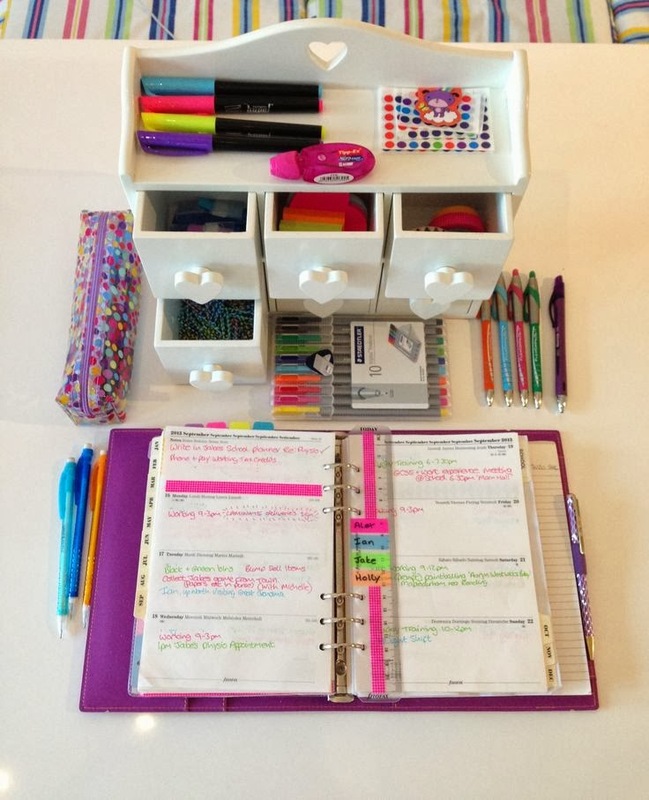 Thank you so much for linking us to where we could find these amazing planner supplies! I like your creativiti! You are awaseum! Its on Serbian but you can translate in English! Where did you get the pens with the hearts on the cap? 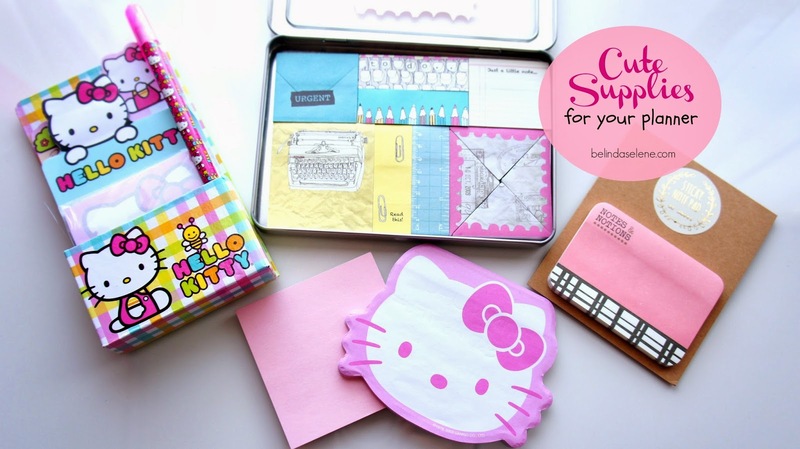 All of these supplies are so cute! I definitely need to start keeping my eye out for them. It's so cute. I love you from the death! You are my love and gig insiration!!! Where are the pastel pens from? This post is very nice, Thanks for sharing this information with us. Ooooo, gets me so excited with my planner that I made myself, I made each page myself without washi tape or any printing. I'll get them it on my blog really soon. if anyone interested, I do everything from scratch.